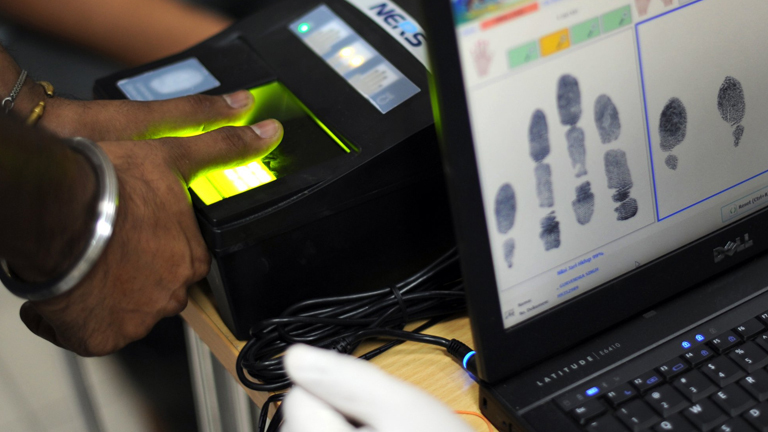 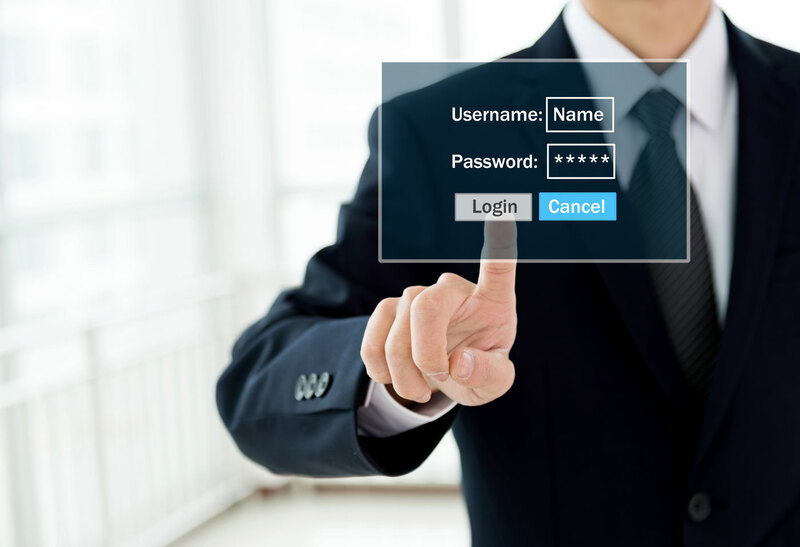 How Can Biometrics Control The Immigration Process? 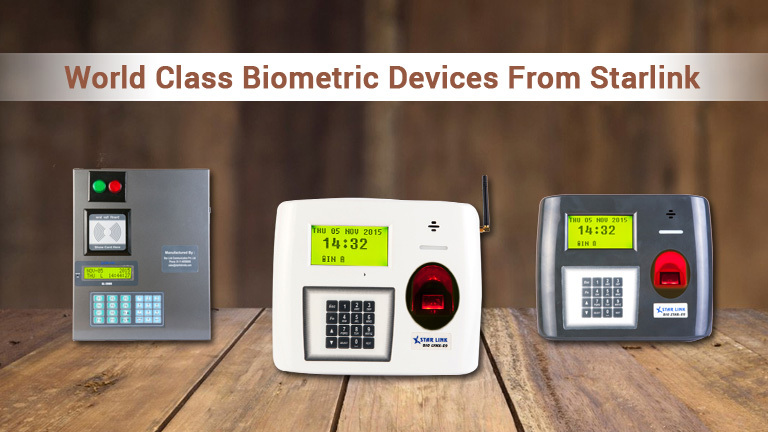 When we talk about a biometric device which can be also called as a biometric identifier, we tend to refer to an objective used for the security measurement of the people working in an organisation. 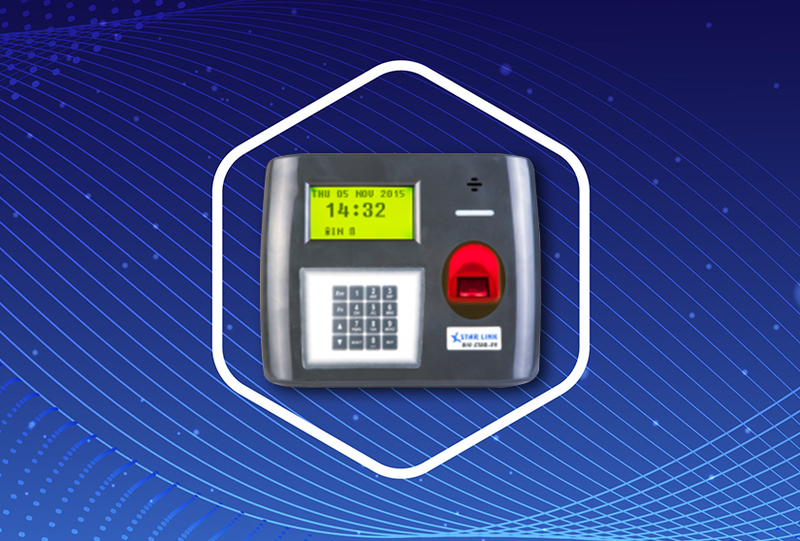 But the current situation if comes into focus, we can ensure the efficient working of the biometric technology as this system of services is slowly taking over a lot of the security systems all over.